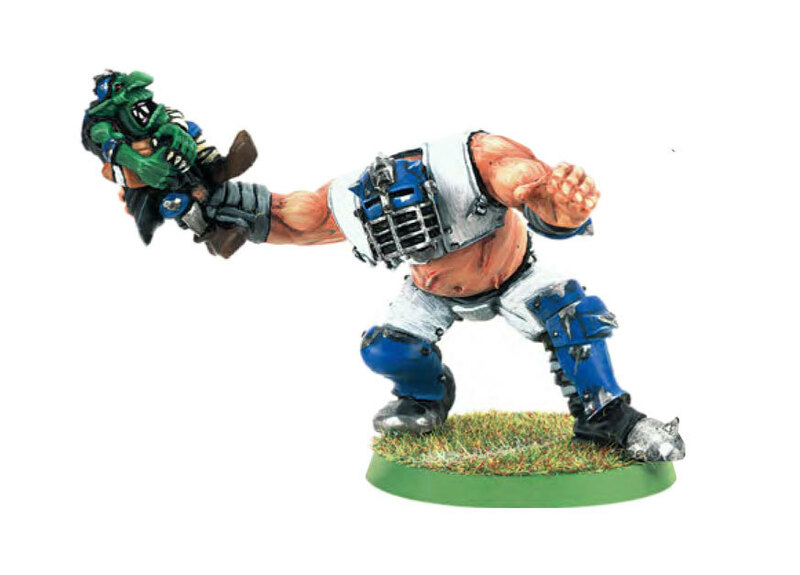 Blood Bowl is the game in which Orcs, Elves, Trolls, Humans and many other fantastical creatures participate in the sport of football. 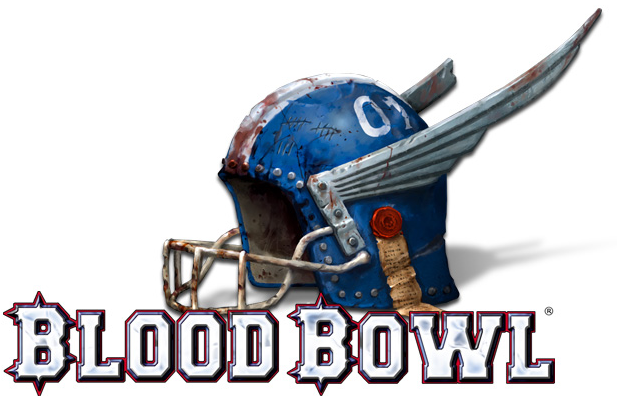 Take the role of a Blood Bowl coach looking to work his team of armoured and psychotic players up through the leagues and then on to win the fabled Blood Bowl Championship itself! Blood Bowl is one of the regular games down the club, it’s a rare occurrence when a game is not being played on a Friday night. It only takes about and hour and a half to play, so often people will get a couple of games in per night.